WEDDING VENUES IN TUSCANY is a special selection of Wedding Locations in Tuscany. If you wish to get married in Tuscany, the first important step is finding the right location for your marriage. "Wedding Venues in Tuscany" is the right web-site for you: here you can find the selection of villas, castles, farmhouses and special venues for your Wedding in Tuscany. You can select your wedding venues in basis on the location preference (Chianti, Florence, Lucca, Tuscany countryside, Siena), in basis on the number of guests and in basis on the reception preference: if you prefer a castle or a villa or the country style of a farmhouse. You will find pictures, description, distance from the airport and our special comment, so you know why we suggest that venue for your Wedding. 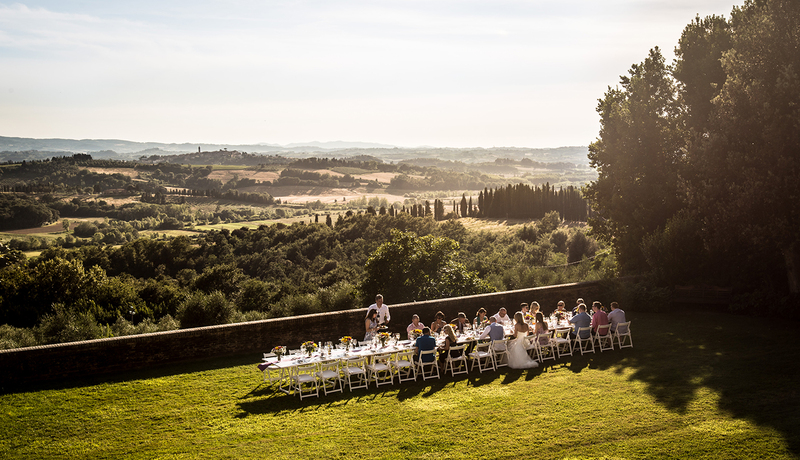 Tuscany is the best region of Italy for your ceremony and reception: cities of art, rolling hills, villages, great food and wine and last but not least…very friendly people. 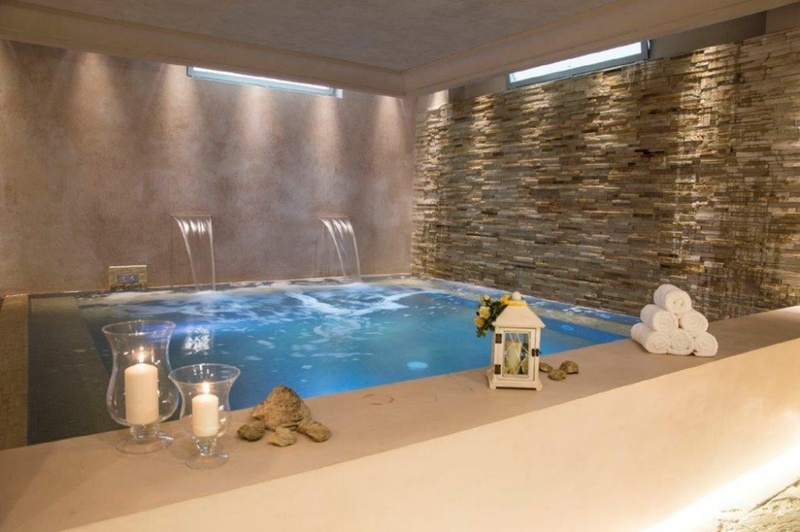 You will fall in love with "Tuscan way of life"! We will be pleased to send you further information and quotation. 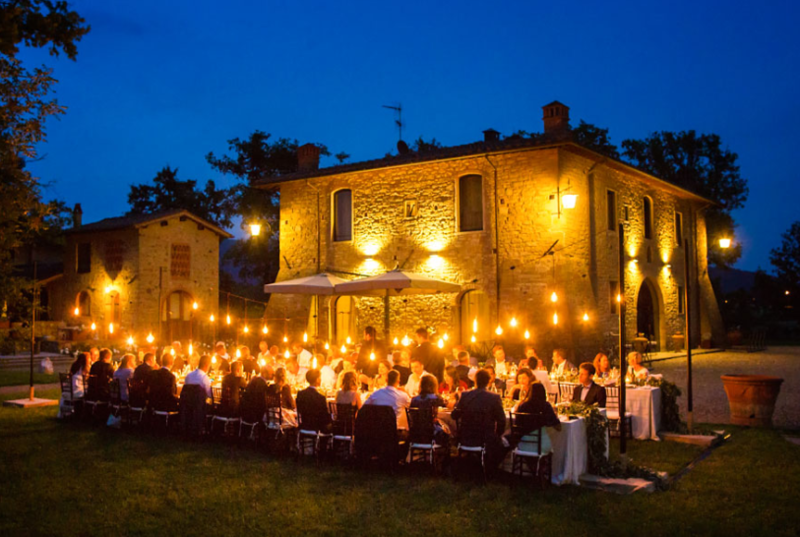 Contact us so we can send you a bespoke selection of Wedding Venues in Tuscany! WhatsApp us on +39 3703625365 to discuss together about your Perfect Wedding Venue in Tuscany!! !